Burna Boy to be arraigned in court today – Royal Times of Nigeria. Dancehall musician, Damini Ogulu aka Burna Boy, will be arraigned in court today over his alleged connection in the robbery attack of his colleague, Mr 2Kay, at Eko Hotel in October. 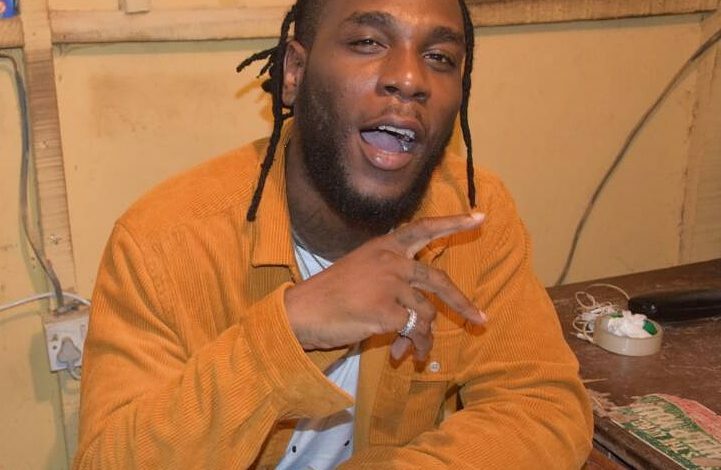 RIt could be recalled that the Lagos state Commissioner of Police, Edgal Imohimi, in November, declared Burna Boy wanted after his manager, Joe Kantiock, and two of the robbery suspects, confessed that the singer ordered and paid money for the attack to be carried out. After many weeks of not honoring the police invitation, Burna Boy last Friday reported himself to the police command headquarters in Ikeja. He was interrogated and then detained and will be arraigned in court this morning.